We looked at the top 1 Litter Boxes and dug through the reviews from 5 of the most popular review sites including BestReviews, My Pet Needs That, Angela's Cat Care, Cat Food Dispensers Reviews, Catological and more. Through this analysis, we've determined the best Litter Box you should buy. 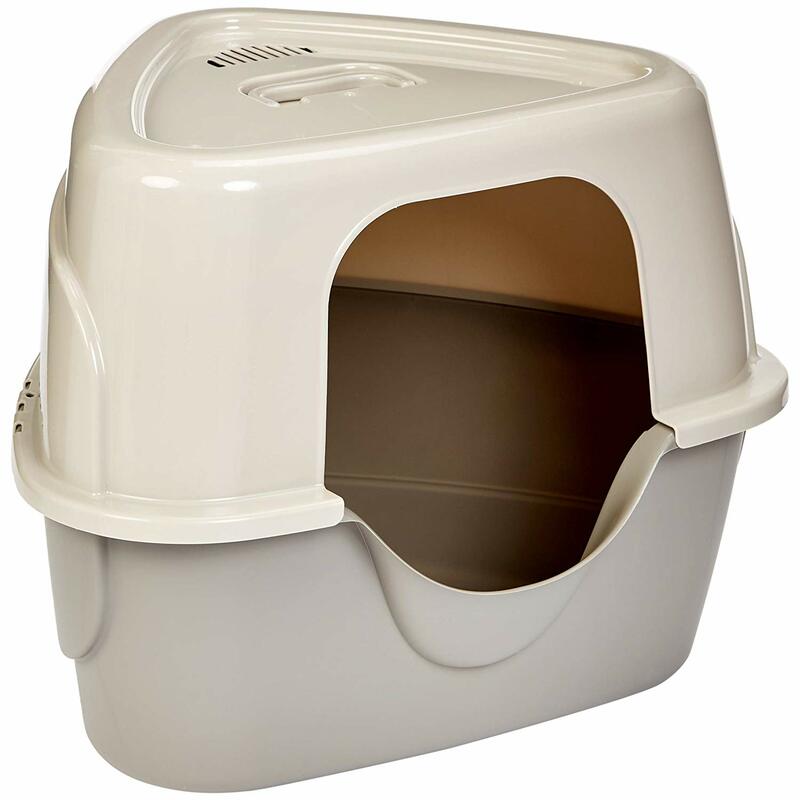 In our analysis of 49 expert reviews, the Omega Omega Paw Self-Cleaning Litter Box placed 7th when we looked at the top 12 products in the category. For the full ranking, see below. Self-cleaning. Easy to assemble and operate. One-year warranty. 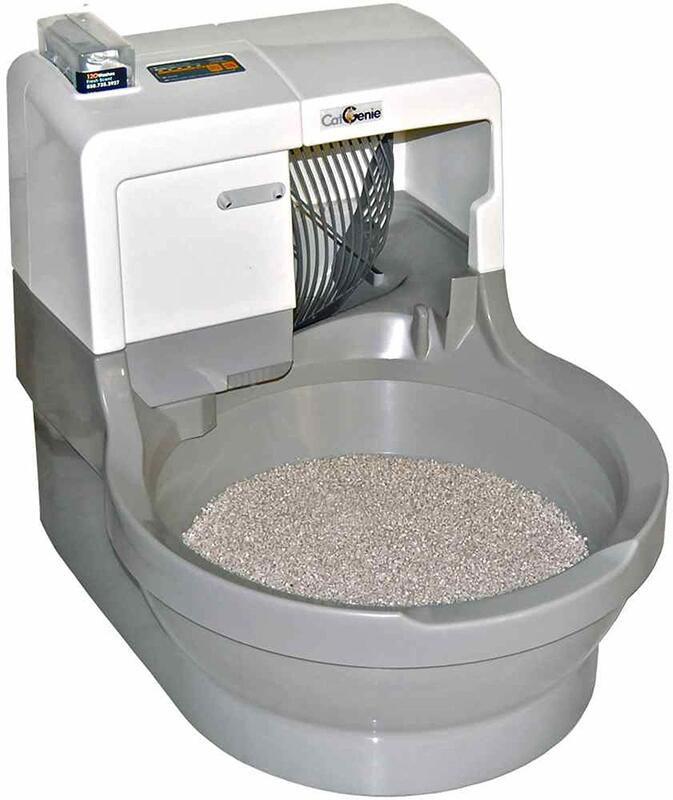 The Omega Paw is one of the more notable of the affordable and best cat litter box on the internet which was made famous for its unique and simplistic design with the ability to create a boundary in the cleaning process between the user and the dirty smelly cat litter we all hate to deal with. It’s quite affordable, suitable for big and small cats alike, and it offers privacy for shy kitties. It also prevents the cat from spilling any waste around it due to the hooded enclosure. Plastic construction might seem flimsy to some consumers. it a Semi-Automatic styled litter box, which involves manual human intervention to make it work. Doesn’t reduce odors. The sifting holes can get clogged. The surfaces aren’t anti-microbial. The unique patented grill inside the Roll’n Clean™ scoops out the clumped waste, depositing it into the pull-out tray. Just roll the litter box onto its top, and roll back to the up-right position. Remove the tray and dispose of waste! For fast and easy cleaning, use the Roll’n Clean™.